IF your iphone X runing slowly or with other problems, you will find the Essential Device For iPhone X Repairing. such as iPhone X won’t turn on, Display Issues. as we know,iPhone X logic board was folded in half, two layers then were soldered together, the upper layer is the mainboard, and the lower layer is the signal board. 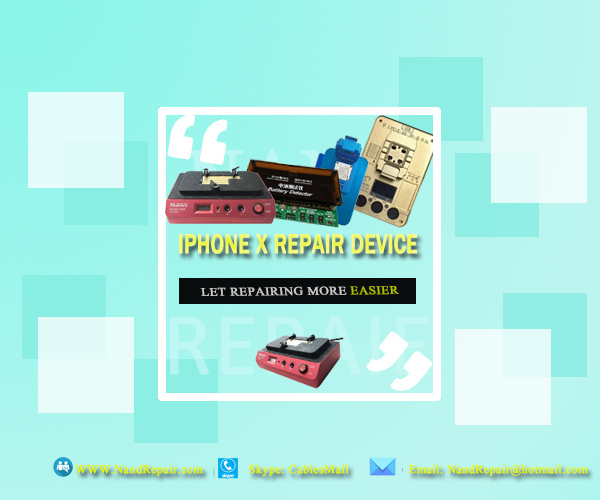 Which made our repair much difficult to proceed, how to repair iPhone X logic board in fast and efficient method, need the professional iPhone X motherboard repair tools, Today, we will introduce Four kinds of Essential Device For iPhone X Repairing, in order to let repair processing more easier.